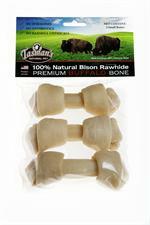 2 Medium Chicken Flavored Buffalo Rawhide Bones from Tasman's Natural Pet Co. 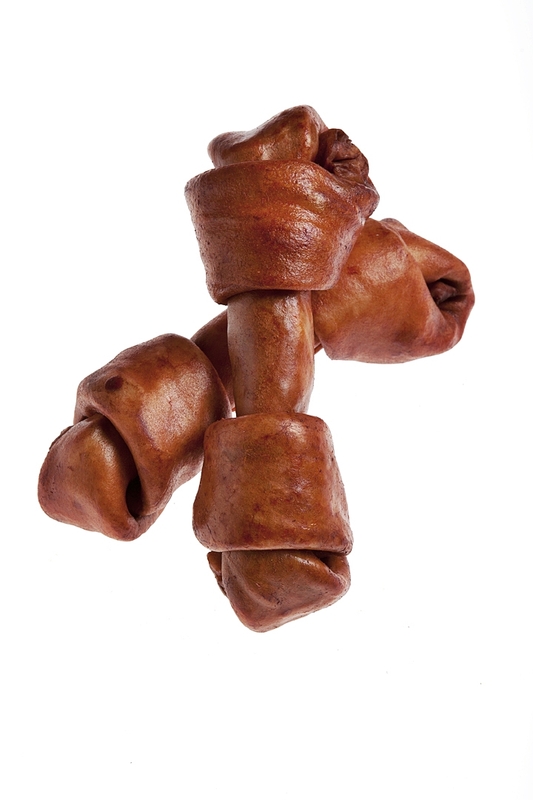 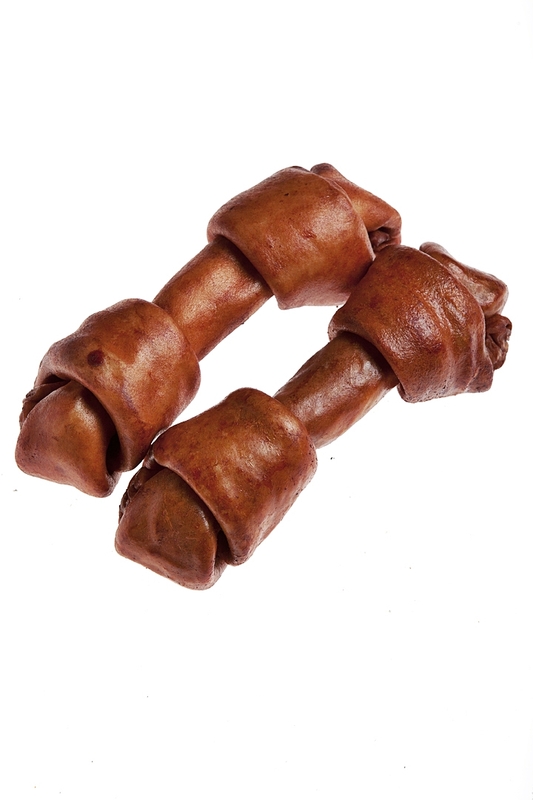 Medium Buffalo Rawhide Bones made from free-range US Bison and basted with chicken flavoring as an extra treat! 2 per package. 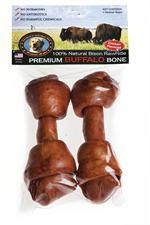 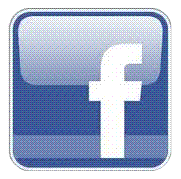 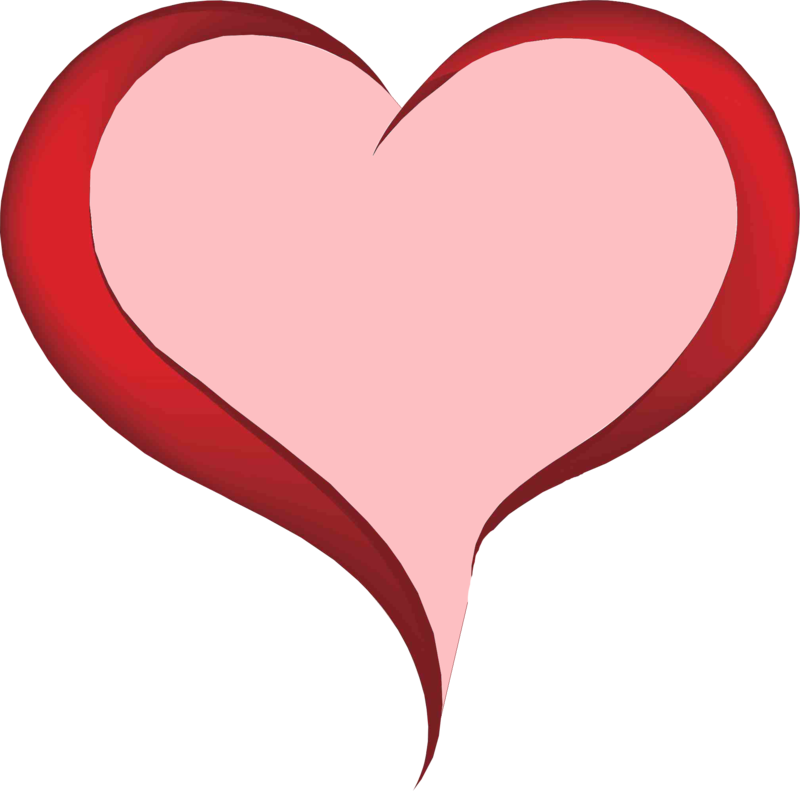 Each bone is approximately 6 to 7 inches long.